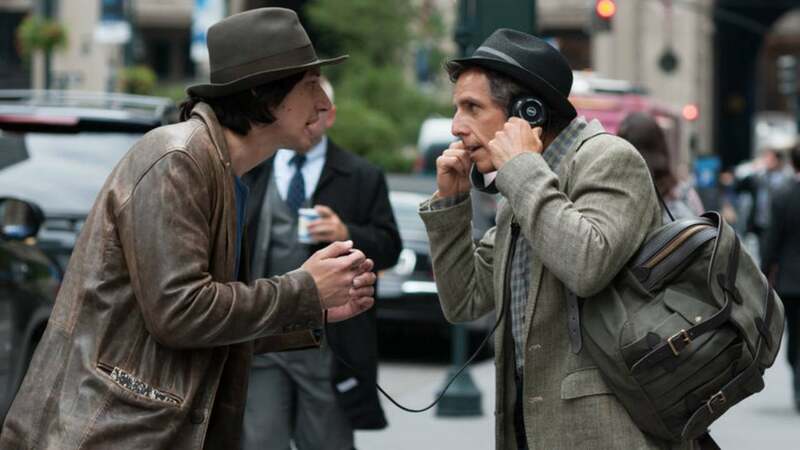 A few months ago, we were emailed by A24 Films and told that they were not only a fan of Grado but we were used in their latest movie, While We’re Young. We’ve never paid for product placement, so when something like this happens we geek out. AVClub even gave out a pair of RS2e with a limited edition vinyl from the movie. Thanks A24 and AVClub!